this gorgeous chubby 4 week old little miss visited us at the studio today, along with her adorable 4 year old big cousin! aren’t they both so cute! Miss m, 4 years was so sweet with little miss t, laying out pillows for her to lay on when she was crying, telling me she must have a pain in her tummy…awww! 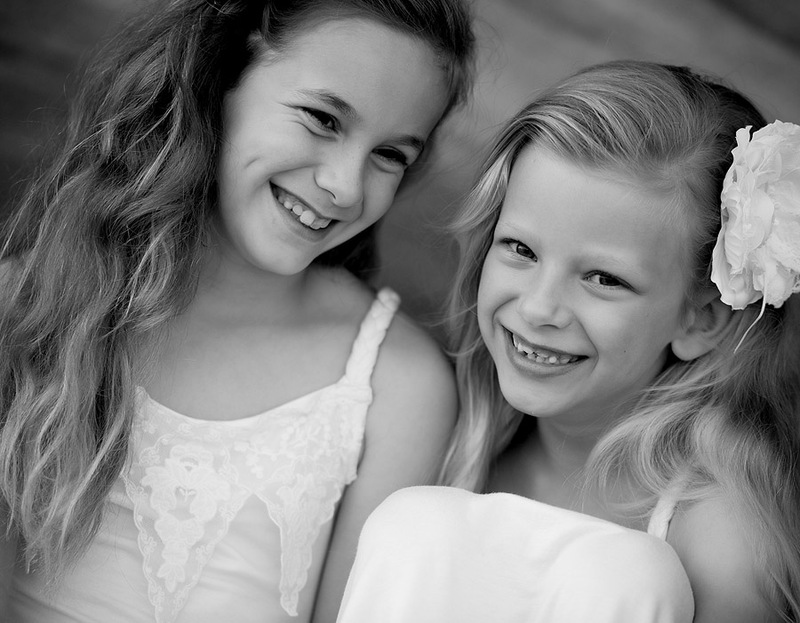 the girls grandparents will love the images of them together, such a special time for them. w & c, it was lovely to meet you all today, enjoy your sneak peek!